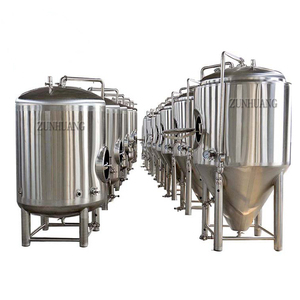 3.Experienced package guarantee the quality of equipment and ensure customers&rsquo; satisfying. 1.2 We can supply budget assessment service upon our many years&rsquo; experience. 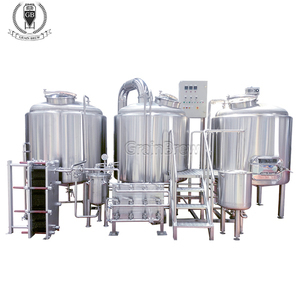 We have our own professional beer brew master and Engineer who all can supply service at buyers&rsquo; appointed places. 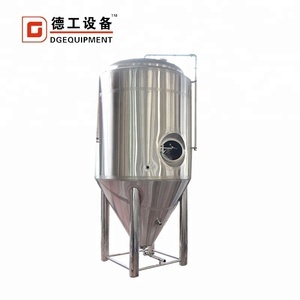 Hopper(optional) The hopper is used to hold the entire brew strength of grist (malt after milling) 3&#65289;. 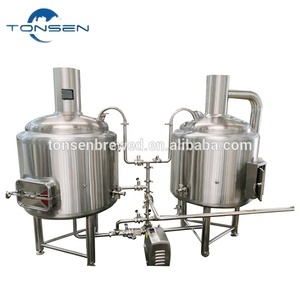 After boiling the wort is whirlpooled to collect soluble proteins (trub) in the center of the kettle. The clear wort is then pumped through the heat exchanger and into the fermenter. 7&#65289;. 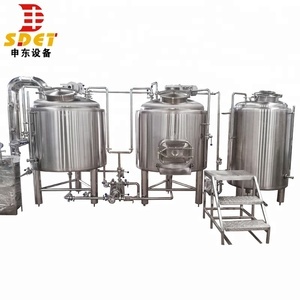 Alibaba.com offers 761 500l beer making machine home products. 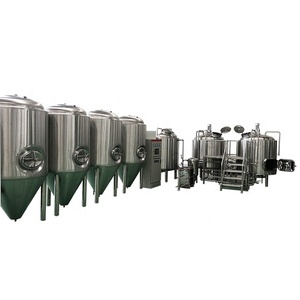 About 81% of these are fermenting equipment, 6% are other beverage & wine machines. 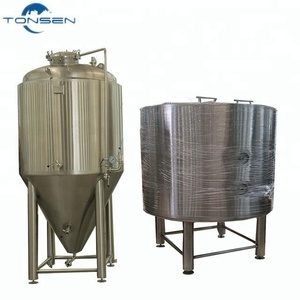 There are 682 500l beer making machine home suppliers, mainly located in Asia. 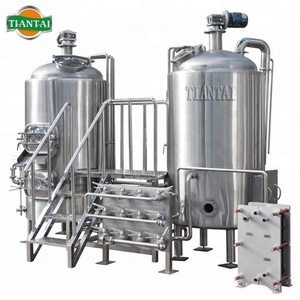 The top supplying country is China (Mainland), which supply 100% of 500l beer making machine home respectively. 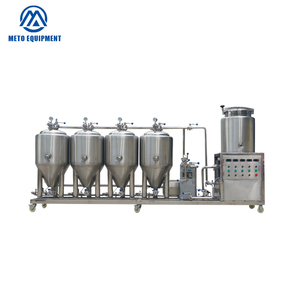 00l beer making machine home products are most popular in Western Europe, Domestic Market, and Southern Europe. You can ensure product safety by selecting from certified suppliers, including 298 with ISO9001, 22 with Other, and 18 with OHSAS18001 certification.